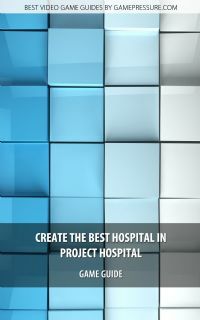 Project Hospital Guide Strategy Game Guide and Walkthrough for Download. Get your special mobile or desktop version of our game guide. Do it better than Obamacare. 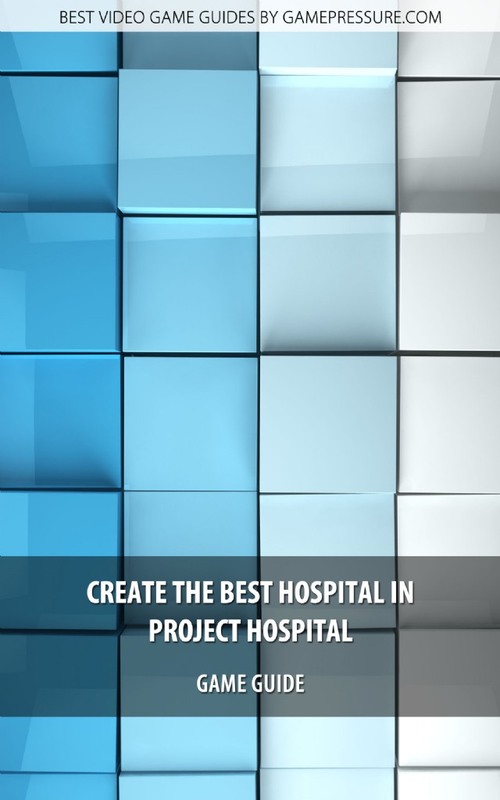 The Project Hospital guide is a collection of the best tips for this extremely complex strategy game. You will learn here how to manage the staff, which rooms / wards are the most important and how to care for patients and departments.